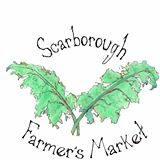 Planning for the 2018 Scarborough Farmers’ Market is underway. The Farmers Market Vendor Application is available HERE. 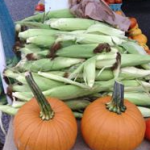 The Farmers Market Vendor Rules are available HERE. 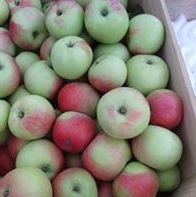 $100 for New Vendors, $50 for Returning Vendors should be included with your application. Click “Like” on the Scarborough Farmers’ Market business page on FACEBOOK for all the latest updates and information.